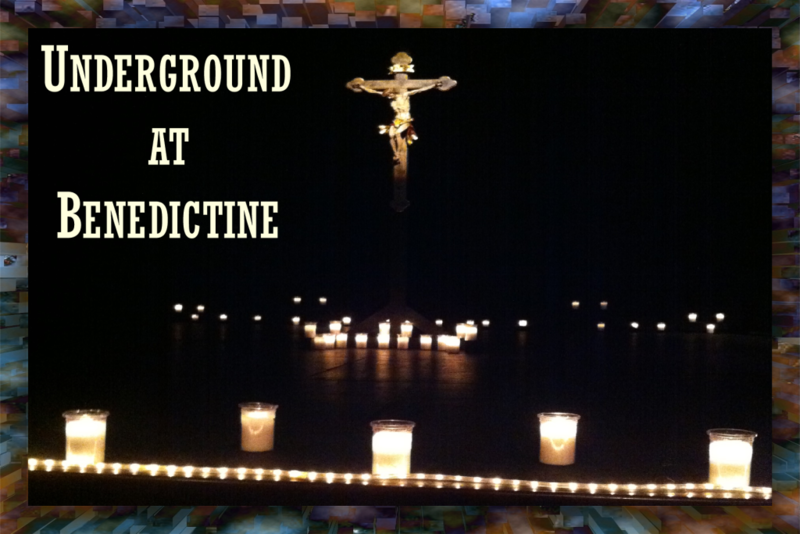 Experience an awesome Catholic speaker, Adoration, and Mass in the dark (the only lights are the candles on the altar). Open to all high school students and 8th graders. Students must sign-up by the Wednesday before the event by emailing Tammy Walters. A permission form must also be completed and turned-in on the day of the event. Cost: event is free, but please bring money for dinner. For additional information, please contact Tammy Walters at [email protected] or Cayleigh Heron at [email protected].